Close to the cottage are unique Norfolk settlements, seascapes and areas of outstanding natural beauty. The countryside around the nearby villages of Belton and Burgh Castle is dotted with windmills, some of which are open for visits. Half a mile away is the remains of a Roman fort built in the third century and widely seen as the best-preserved Roman monument in East Anglia. Adjacent Breydon Water is absolutely beautiful and, from here, you can join the 77-mile Angles Way which leads from Great Yarmouth to Thetford. There are many other shorter walks also and accompanied canoe trips which access the more remote waterways. Other nearby villages include Filby – famous for fishing and bird-watching - and Martham which hosts a famous paddleboard race each July. There are many noted inns, pubs, fish & chip shops and restaurants in the area offering fabulous food to suit all budgets as well as some unique local ales. 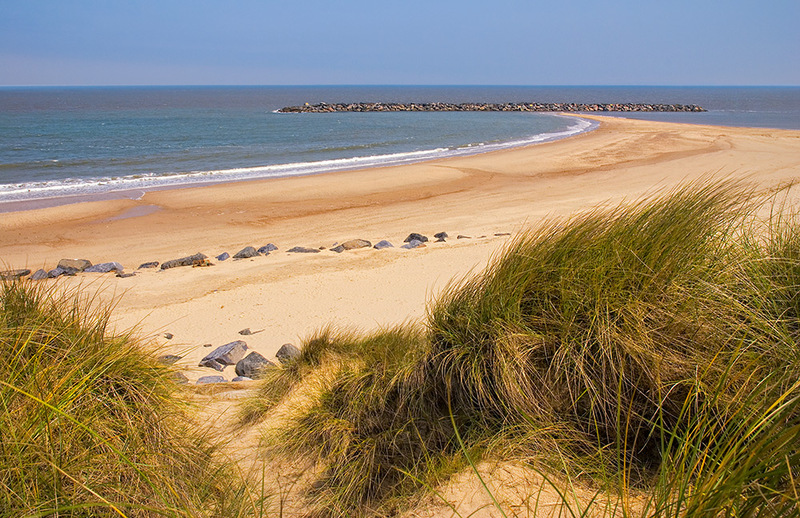 The magnificent Norfolk coast is only a short distance away. The biggest settlement, with everything you can expect from a coastal resort as well as miles of golden sandy beaches, is Great Yarmouth. Here you can pick up the Norfolk Coast Path which stretches 80 miles as far as Hunstanton (Sunny Hunny to the locals). 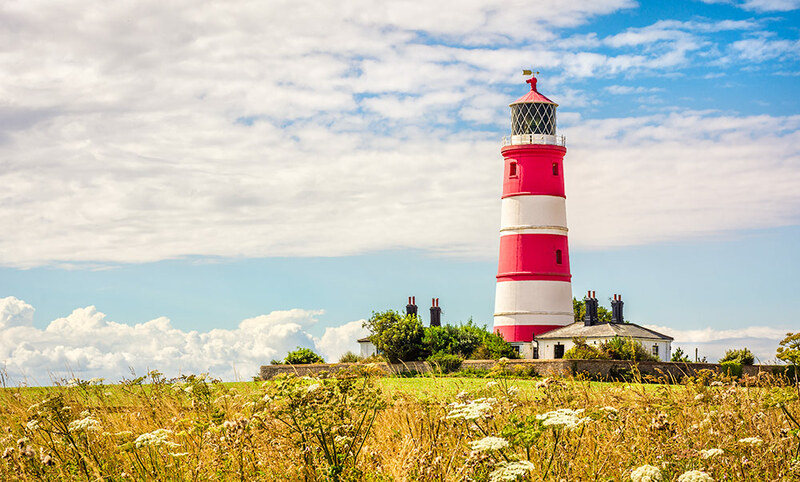 Other nearby large settlements are Cromer, famed for the Cromer crab, museum and heroic lifeboat rescues, and Sheringham, home to the Poppyline steam railway with links to Weybourne & Holt and provides delightful countryside and coastal views. Sheringham’s high street has hardly changed at all in 100 years and features a wonderful array of gift shops, food, drink and entertainment. In between and very close to home are a multitude of places of interest – for example Caister-on-Sea with its Roman fort occupied for about 200 years until 390 AD; Scratby, which has a world-renowned surfing community and long ocre-coloured beach marvellous for dog-walking; Hemsby beach, just three miles from the cottage with its acres of sand dunes perfect for family picnics; the National Nature Reserve of Winterton-on-Sea which hosts many rare species including the natterjack toad; Horsey beach where, in January and February, the Grey seals come to give birth; Happisburgh, with its striking red and white lighthouse (open days at various times of year) and so the list of interesting places continues all the way around the vast Norfolk coast. 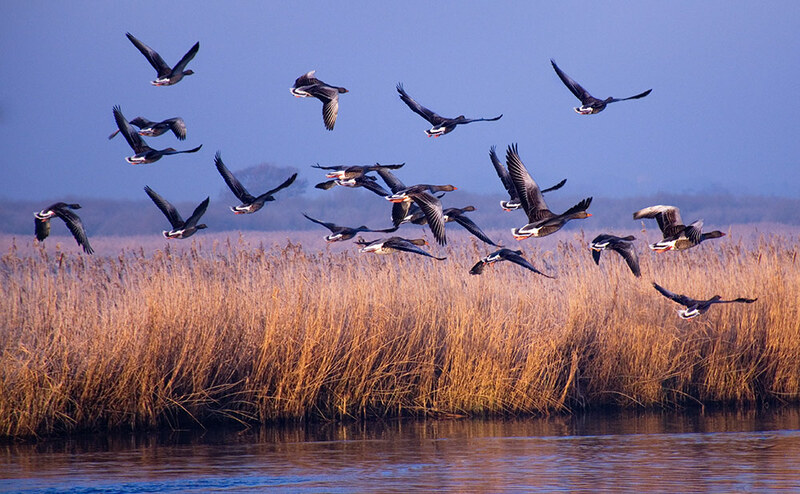 Practically everywhere is special for bird lovers, from the amazing raptors on the Broads to the marsh farriers, bitterns, stone curlews, warblers, geese and kingfishers at places such as Titchwell, Cley, Holkham, Blakeney, Snettisham and Welney. Even inland, the city of Norwich boasts its own Peregrines living on the spire of the Cathedral. 3rd Century Roman fort with beautiful scenery. Home of the famous Cromer Crab and Pier. A popular family beach resort with lots to do. 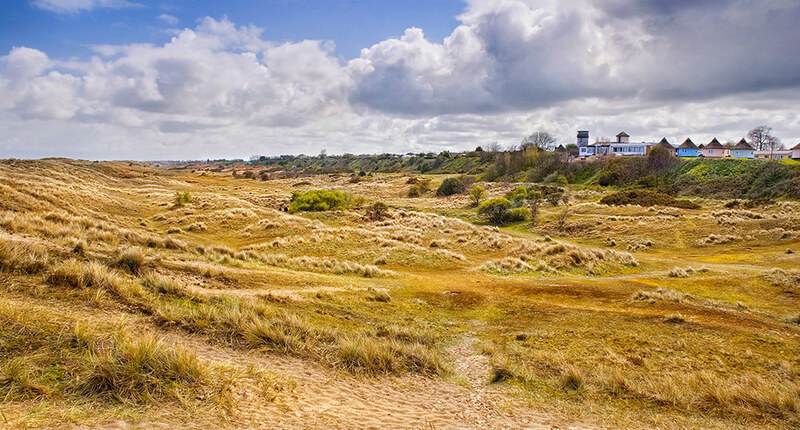 Idyllic beach and dunes for dog walking. Lighthouse open days & a great beach for fossils! See 100's of grey seals between Nov and Feb. Enjoy a steam train ride through North Norfolk. Your gateway to the beautiful Norfolk Broads. For more information on where to go and what to do visit: www.visitnorfolk.co.uk. We also have a large range of tourist information flyers and leaflets available at the cottage and your host Jo is always happy to help with suggestions.